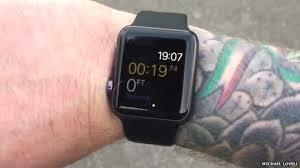 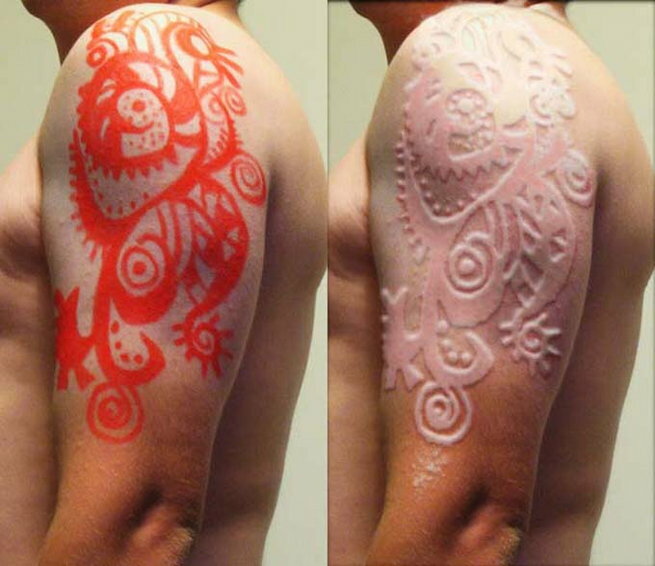 An explanation why the Apple Watch doesn’t work on tattooed skin. 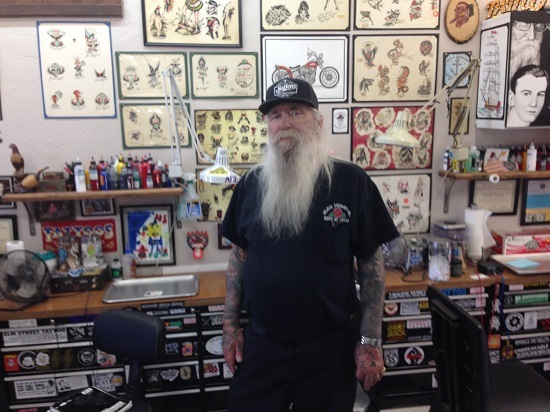 Rick Walters – one of the living legends of the industry. 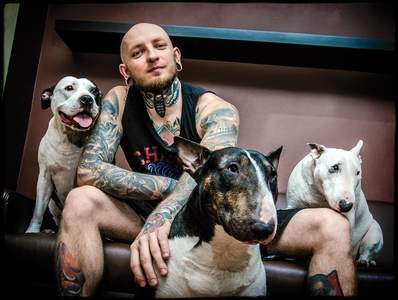 Always cool when it’s in Polish – tattoos on Polish musicians and the modern tattoo scene as seen by tattoo artists and their customers!